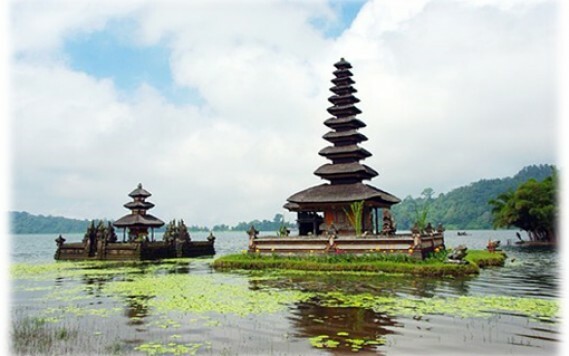 Our tour company local representative will pick up guest at Bali International Airport. Then proceed for transfer to Tea Time at Nyang Nyang beach. Nyang Nyang beach is pristine and incredibly beautiful. Guest can enjoy the view of beach and coastline from atop of cliffs, scented by wild dill growing all along the hillsides. We will then move to Dreamland Beach not far from Nyang Nyang beach to enjoy the magnificent sunset view. 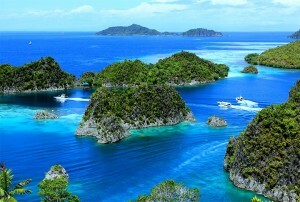 One of the secret destinations only known by the local people, due to difficulty to access to it. Dream Land beach located in the deep valley and surrounded by white stone cliff. Local guide will guide the guest through the small step down the cliff to the beach. Guest will then transfer to Jimbaran Seafood BBQ for seafood dinner. After breakfast, we will start the day at Tegalalang. 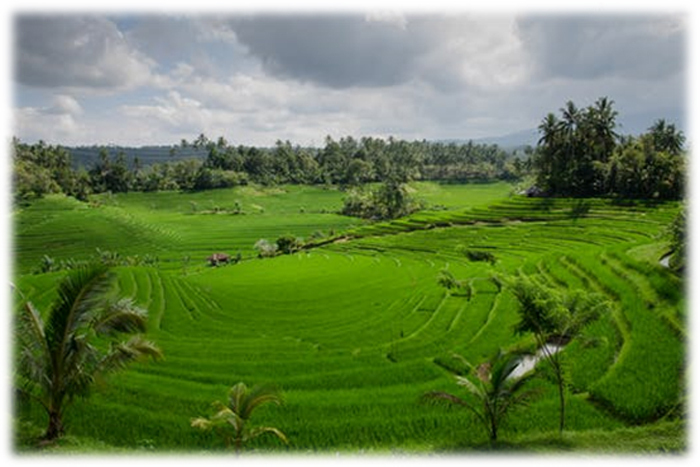 Tegalalang village is famous for its beautiful rice terrace. The rice terrace were found in layers of dense green foliage, creates an amazing pattern on the side of the hill. 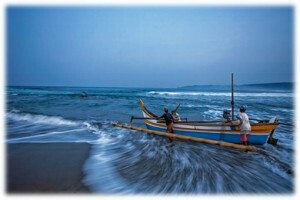 Very good spot for photography while know more about the traditional culture of local Balinese life. Next, we will transfer to Art Market. Guest can shop for local handicraft and souvenir here. Followed by tour to Kintamani Volcano, an active volcano of Mount Batur. Over here, you can enjoy the view of enchanting 13-square kilometre Batur caldera lake surrounded by Mount Batur. 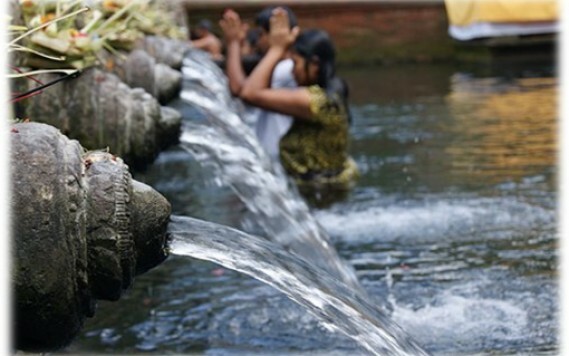 Tirta Empul Temple or Tampak Siring Temple, one of the largest holy spring water temple in Indonesia. 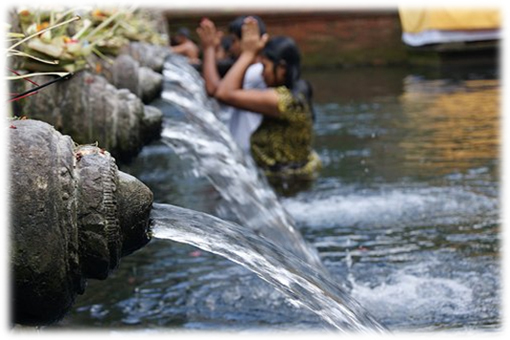 The temple was founded in 926A.D, dedicated to the Hindu god of water –Vishnu. At the west side of temple, is the presidential palace built for the first President of Indonesia in 1954. We will end the day with dinner and overnight at Lovina. Early in the morning, we will transfer to jetty for Dolphin tour. 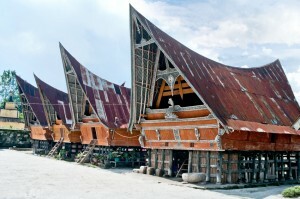 Guest will have the chance to ride on traditional outrigger wooden boat from Lovina beach. 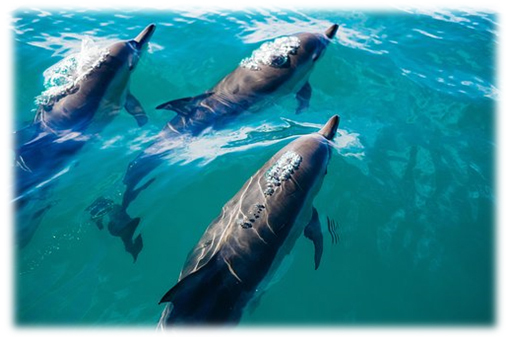 Not far from the coastline, we will wait on the boat until the dolphin submerged to the surface during sunrise. Guest can enjoy the dolphin with beautiful panorama of coastal area during the sun rise. After dolphin tour, we will go back to hotel for breakfast. 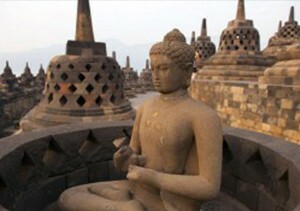 Proceed with tour to Uluudana temple. 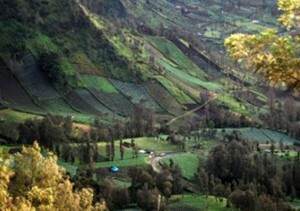 Located at Bedugul Highland (sea level of 1200m) by the western bank of Lake Bratan. One of the most beautiful temple in Indonesia dedicated to Dewa Danu, the goddess of lake. We will then go to Fruit market located at Candi Kuning Bedugul. 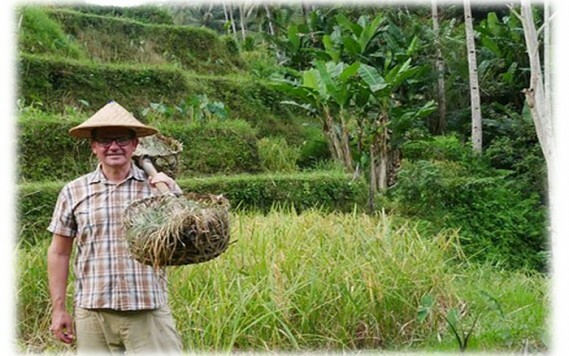 Where guest can enjoyed the local farming products, such as strawberries and vegetable. 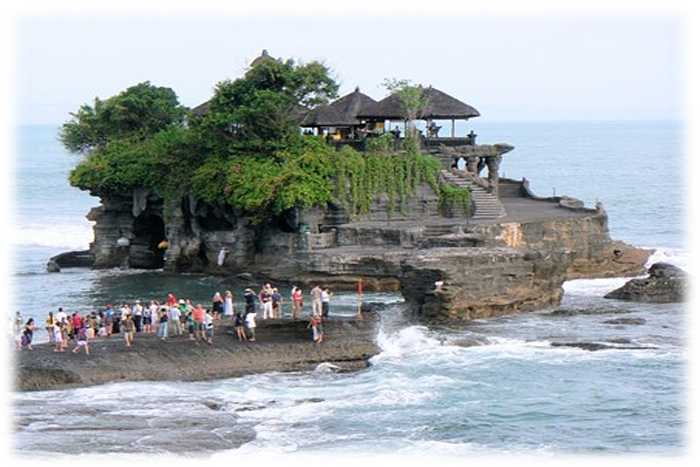 The last destination of the day is to Tanah Lot Temple. 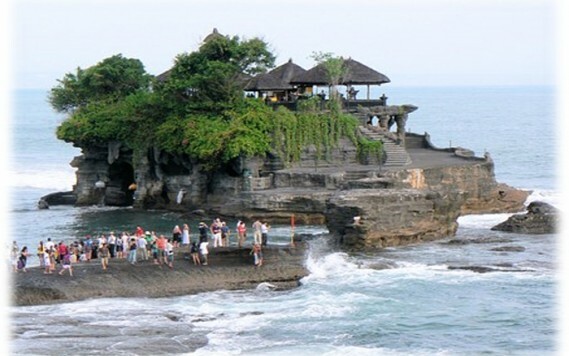 The temple located on the huge rock facing Indian Ocean is a great destination for amazing sunset view. Today tour will starts at Serangan Island after breakfast. 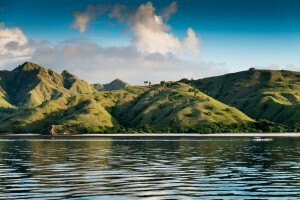 We will take a boat ride from Serangan island to Bali Shark/Turtle conservation nursery. Bali Shark/Turtle conservation nursery is a centre to conserves young shark from being hunts as food by the local community. 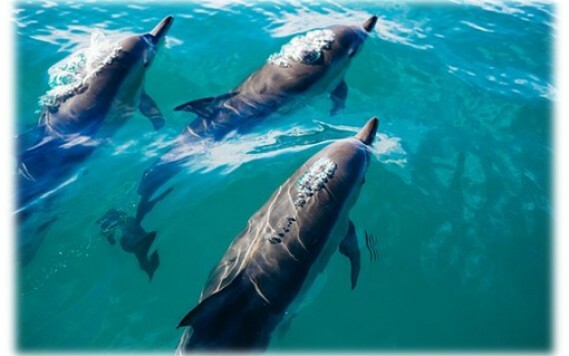 This eco-tour is suitable for all ages, especially for family with children. Over here, you can have thrill up close and face to face to shark and turtle. It’s a lifetime experience when you are able to feed and swim along with baby White Tip shark and Black Tip shark. Free and easy after transfer back to hotel. After breakfast, guest can enjoy their last remaining leisure time in Bali. 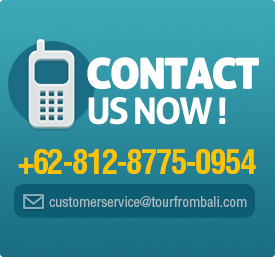 We will deliver guest to Bali Ngurah Rai International Airport from hotel. 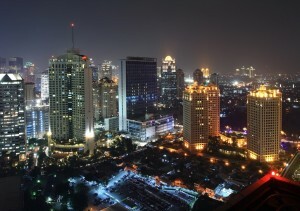 All prices are quote in US dollar for per pax rate. Price might change without any prior notice. Hotel accommodations are subjected to availability. 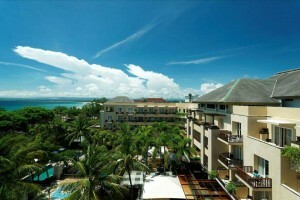 Similar grade hotel will provide in the event when selected hotel are unavailable. Extra charges might applied if any. 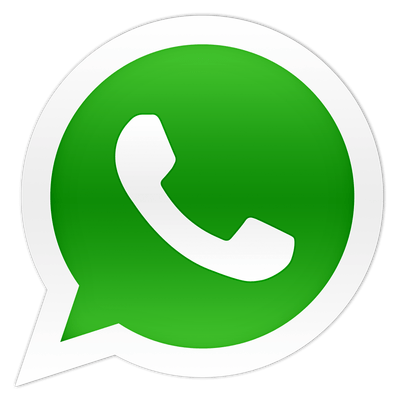 English and Mandarin speaking tour guide will only provide by request. Itinerary and shopping stops are subjected to tour guide arrangement and traffic condition.